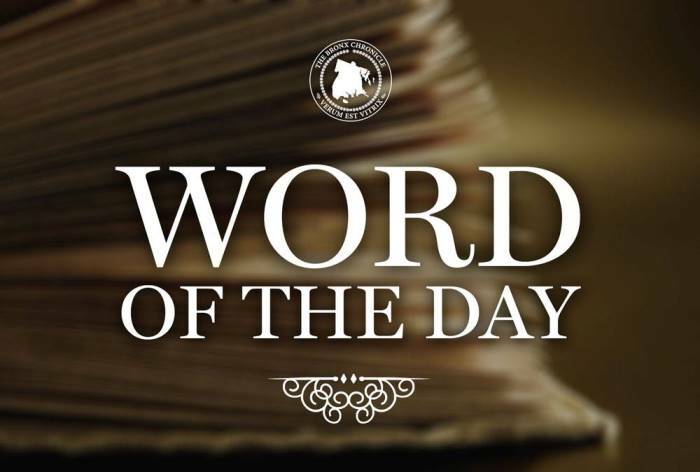 Definition: (noun) The passage between the pharynx and thestomach. Usage: The bird gave a gulp, and I felt the stone pass alongits gullet and down into its crop. Discuss.